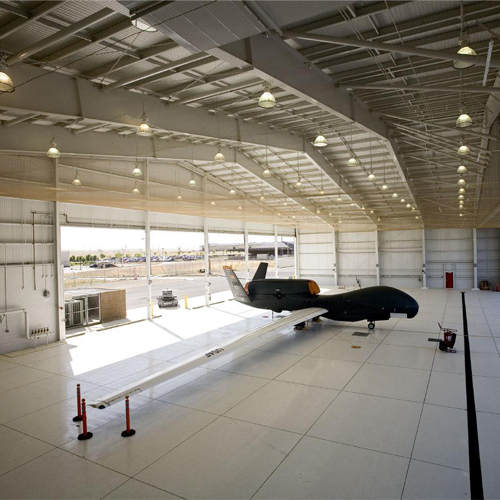 We produce all sizes of airplane hangars to accommodate your craft. Our steel frames support large spans and height for clearance. Bi-folding doors,swing out,or sliding doors can be engineered into the aviation building frame. We also have available the very best of quality engineered bi-fold door systems. We can provide you a free, accurate quote usually within 1-3 business days if you have working architectural drawings. We can also help with design if needed for a reasonable fee. 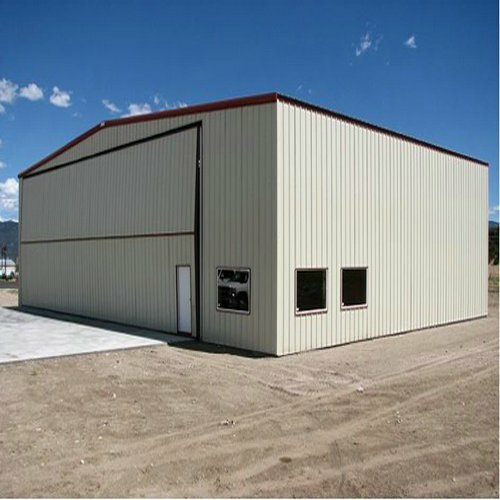 We price our buildings economically without sacrificing engineering integrity or safety. 1) Light Deadweight ,large span,great strength. 5) Easily Installation ,save manpower. 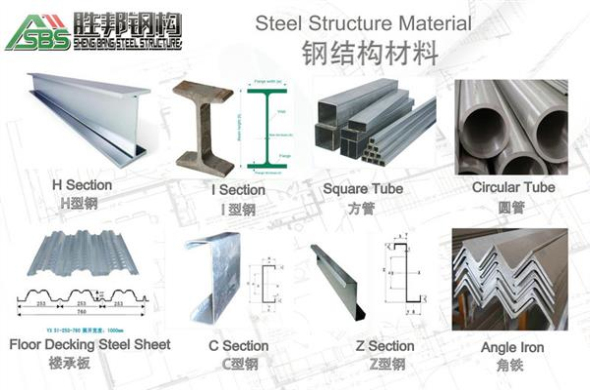 1) the structure is constructed of steel or galvanized steel. 2) the size of the different parts and components of the modular steel garage will require different spans. 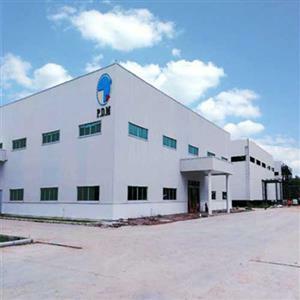 3) wall panels and roof available plate or sandwich panels, in which there are many different prices and features. 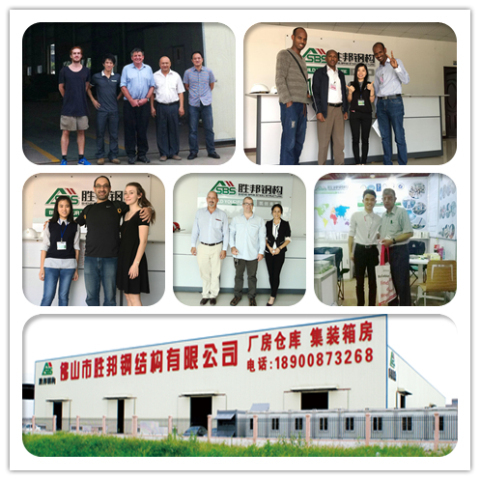 4) sandwich panel insulation layer may be made of different materials, such as glass wool, polyurethane, rock wool, which have varying levels of insulation. 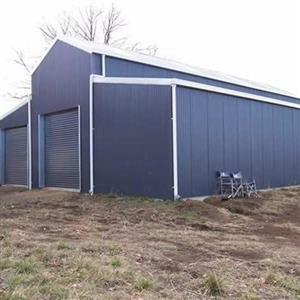 5) There are steel buildings steel columns, steel beams, steel and rigid support, etc., and therefore the volume of steel member larger buildings. 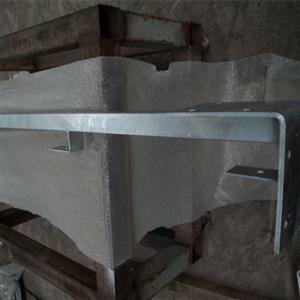 Buckling-restrained braced frames (BRBF) are a special class of concentrically braced frames. Just as in SCBF, the centerlines of BRBF members that meet at a joint intersect at a point to form a complete vertical truss system that resists lateral forces. 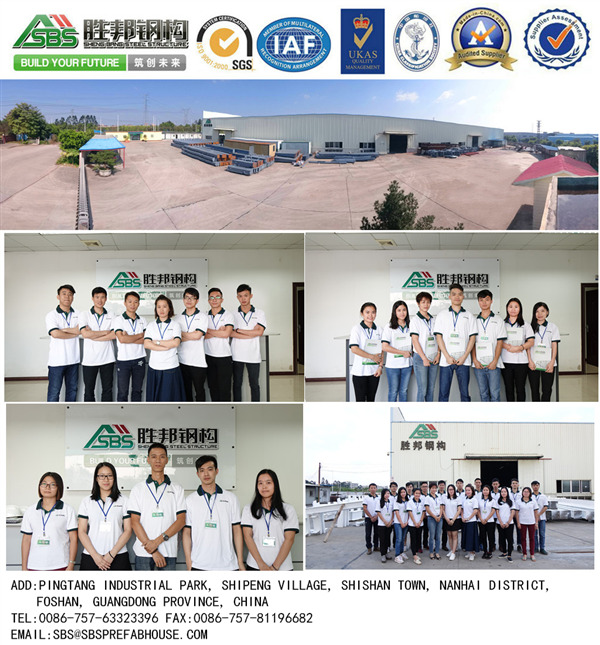 BRBF have more ductility and energy absorption than SCBF because overall brace buckling, and its associated strength degradation, is precluded at forces and deformations corresponding to the design story drift. See Section F2 for the effects of buckling in SCBF. Figure C-F2.1 shows possible concentrically braced frame configurations; note that neither X-bracing nor K-bracing is an option for BRBF. Figure C-F4.1 shows a schematic of a BRBF bracing element (adapted from Tremblay et al., 1999).